Jolly in Lubbock - Petfinder Members. ← Meet Jolly the Thundershirt Dog! 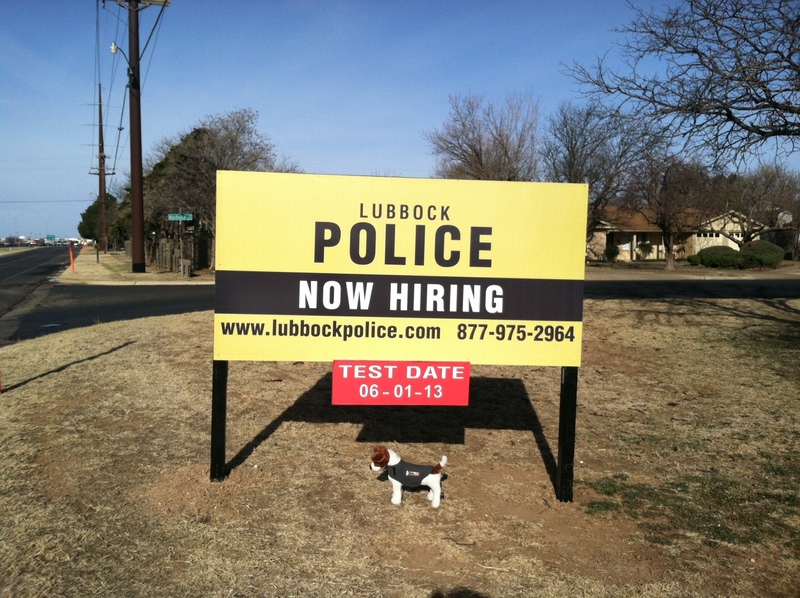 Jolly visited the Lubbock police!